We want you to have plenty of time with Dr. Nudera at your consultation. Please complete the online medical history form prior to your first consult. If you do not have time to fill out the forms, we recommend arriving 20 minutes early. Thanks! If there are any other problems, please contact us. 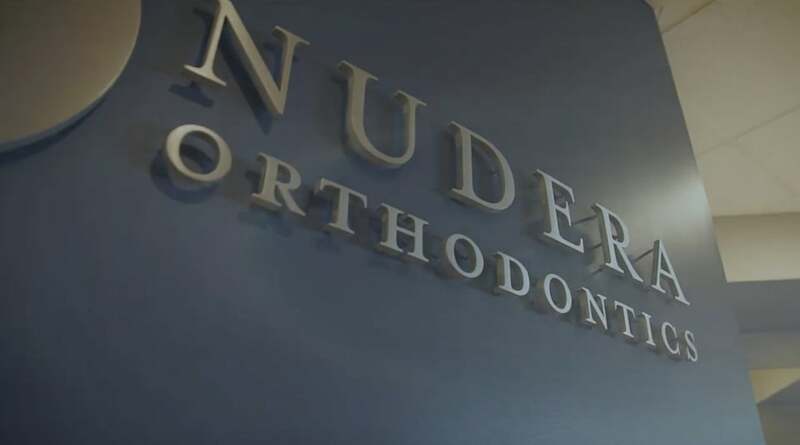 We want you to feel welcome and happy from the moment you start treatment to the day the braces come off. Making orthodontic treatment flexible and easy. We are not here to sell you treatment. We are here to improve smiles and self confidence. We strive to make sure you know what’s going on, and that every time you are here it’s enjoyable. Contact a real person directly or schedule your free appointment at our South Elgin or Elmwood Park office.